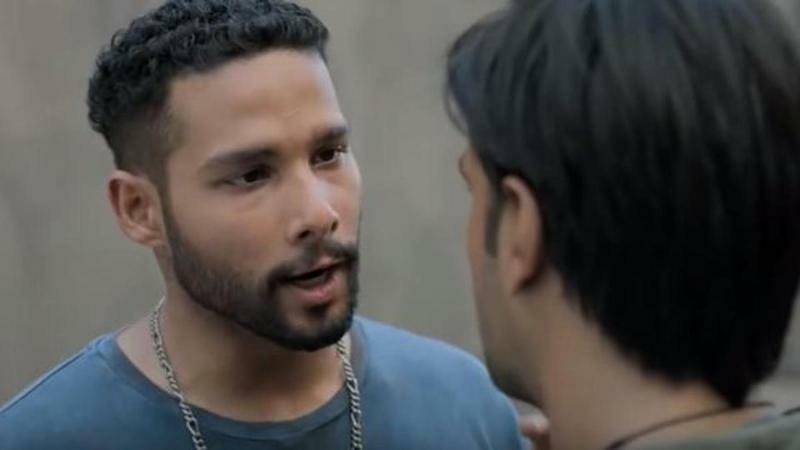 After several rejections, walk-in auditions and a six-year-long wait for his chance in the spotlight, Siddhant Chaturvedi, the breakout star of Zoya Akhtar’s Gully Boy, is exactly where he always wanted to be. 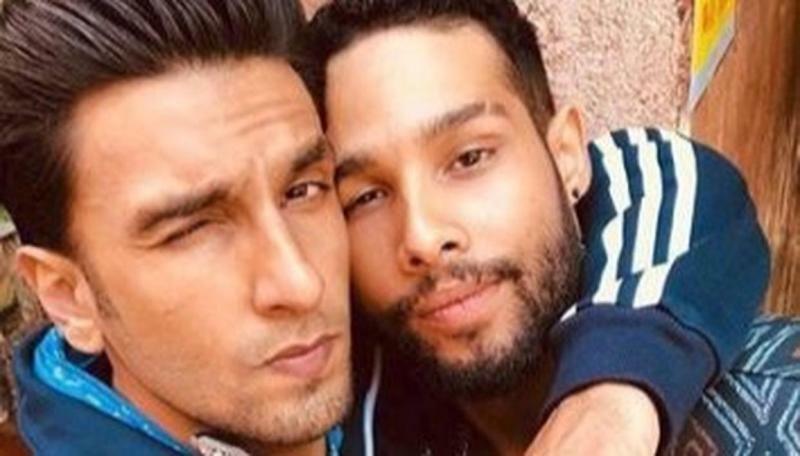 Siddhant Chaturvedi plays a fellow rapper in the movie and guides Ranveer’s character Murad into the world of street rap and inspires him throughout his journey. Going by the name ‘MC Sher’, he uses his music to call out men on their misogyny, takes part in underground rap battles and stands by Murad’s side through thick and thin. Chaturvedi proudly smiles as he holds up the congratulatory note and flowers from Indian icon Amitabh Bachchan. “I always used to think ‘ki apna time kab ayega’ (when will my time will come?). And as luck would have it, Zoya had been looking for MC Sher for a year and I happened to be there at the right time,” Chaturvedi says. Chaturvedi says , there were offers along the way but he did not want to do something for money. “My father always told me, ‘Don’t do something if your heart is not there’. I could have earned more money. They say beggars can’t be choosers but here I was being choosy because that’s what makes or breaks an actor.